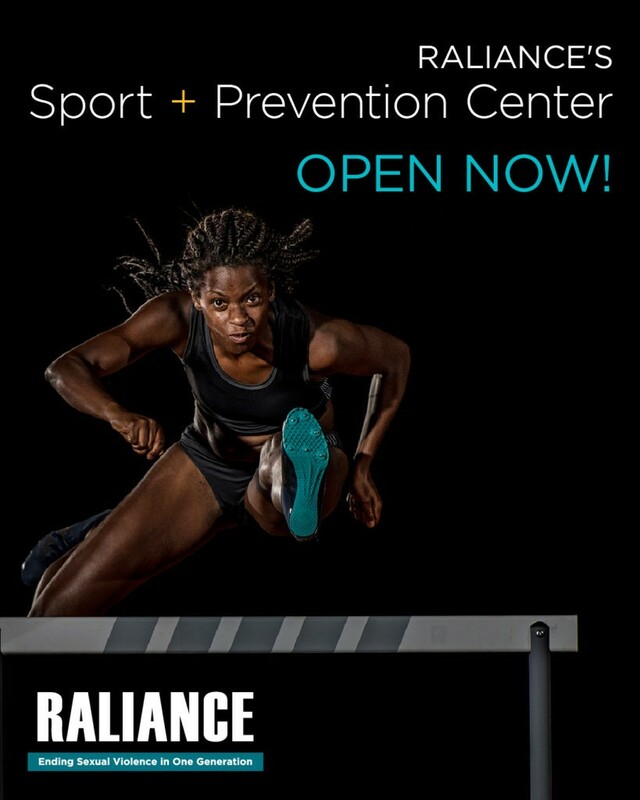 Raliance, powered by PreventConnect, launched the Sport + Prevention Center, an online resource to support the sport community in ending sexual and domestic violence in one generation. This exciting new resource that includes a prevention database, key research, a roadmap (or Theory of Change) and a learning exchange. On December 6, 2017, you have the opportunity join a web conference to learn more about the Sport + Prevention Center, and to engage in discussion around promising practices in sexual and domestic violence prevention in and through sport.